A tunnel kiln is a type of continuous kiln that is typically open on both ends and heated centrally. volumes to be processed without shutting off the kiln between batches. Although tunnel kilns are generally more expensive to build than Hoffman kilns they are more economical to run and lend themselves to high degrees of automatic control. It is essential that tunnel kilns are run on, a continuous basis for ideally several years at a time between shutdowns. Production capacity of Tunnel kiln. 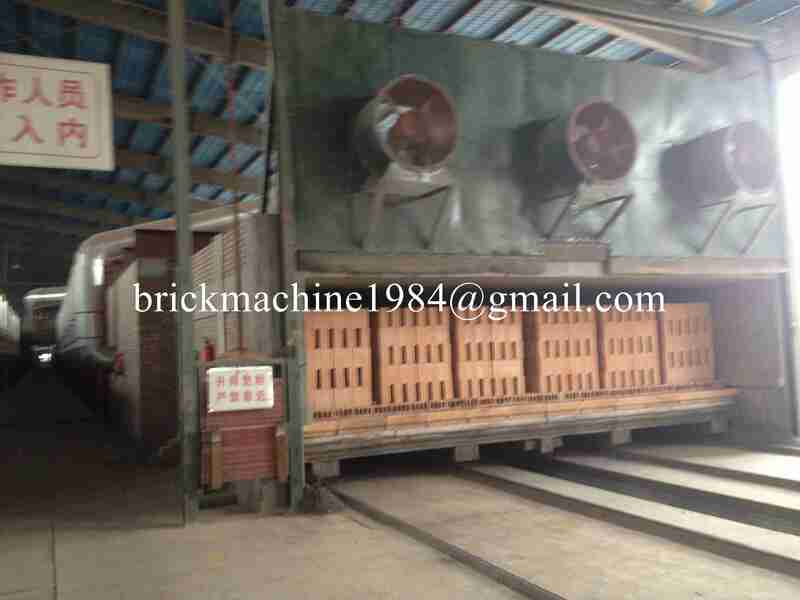 The production capacity is determined by the width of tunnel kiln. 2. Fully automatic temperature control provides economic fuel consumption. 4. The quality of firing products is very stable thus reducing unacceptable finished products. Fuels can be used for tunnel kiln: Gas, oil, coal, etc. For firing every 1 kg of finished product, the engergy cost is about 350 kcal. 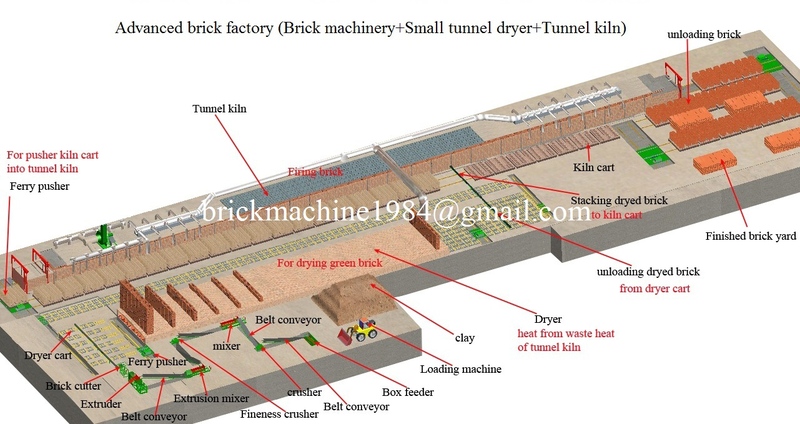 Overview of brick factory with tunnel kiln. procurement and construction of tunnel kiln of different capacities with modern technology. Inquire now and get a live quotation!